Denmark and Vietnam officially established diplomatic relations on November 25, 1971. This milestone opened a new chapter in history for the bilateral diplomatic ties. This special relationship has experienced numerous challenges over time, but continues to stand firmly and develop extensively and comprehensively in all areas. With respect to trade, two-way trade revenue kept growing from 2002 to 2010, represented by impressive trade values. In 2002, bilateral trade turnover was just US$140 million but the value soared to US$1 billion of imports and US$700 million of exports by 2010 (as of October). Vietnam’s major exports to Denmark include seafood, handicraft, pottery, porcelain and textile, while it imports electrical equipment, chemicals, mechanical products and machinery from Denmark. With regard to development investment, Denmark had 74 valid projects with total registered investment capital of US$500 million as of 2008, and the value is forecast to reach US$1 billion in a next few years. 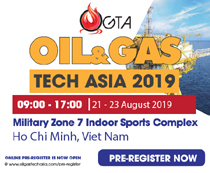 To achieve this goal, the two countries are committed to fostering the creation of favourable conditions for Vietnamese and Danish businesses to meet each other, exchange and invest in each other’s markets. 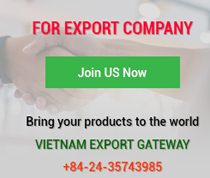 At present, 125 Danish companies are doing business in Vietnam, mainly involved in energy, information technology, shipbuilding, cement production, garment and wood furniture sectors. 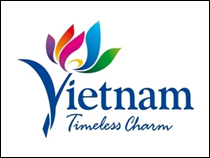 In 2011, Vietnam will continue to attract the attention of Danish companies to some priority sectors like textile, food security, water technology, clean technology, education, oil and gas, construction and airport, production and processing technology, urban architecture and information technology. During the meeting with Vietnamese Prime Minister Nguyen Tan Dung in Hanoi in February 2011, Danish Ambassador to Vietnam John Nielsen confirmed that the relationship between Vietnam and Denmark in the past 40 years has become closer at governmental levels, and extensively and positively affected the peoples of the two countries. He hoped that the bilateral friendly and cooperative relationship will be developed comprehensively, intensively and extensively in the coming years. 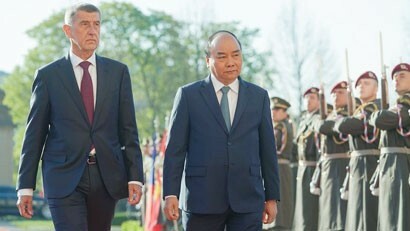 In response to the sincerity of Ambassador John Nielsen in particular and the Government of Denmark in general, Vietnamese Prime Minister Nguyen Tan Dung stressed that Denmark has supported Vietnam’s development of most aspects in the past 40 years, particularly economy, trade, education and culture. 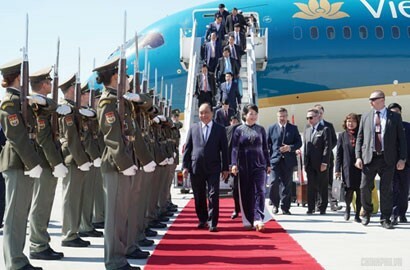 He hoped that Vietnam and Denmark will have broader cooperation on a larger scale to elevate the bilateral relationship to a new plane in the future. 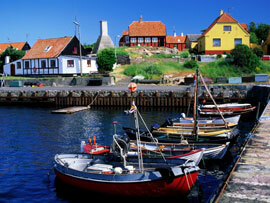 Along with trade and investment ties, Denmark was one of the first Western countries to grant aid to Vietnam. In recent years, it has become the third largest European provider of ODA aid for Vietnam, after the United Kingdom and France. Before 1990, the European nation offered support primarily in the form of investment projects, but switched to assistance programmes after 1990, with a focus on building material industry, fisheries, agriculture and rural development, water supply, environmental sanitation, administrative reform, legislation, business sector support programme, finance, credit and banking. In 1993, Denmark added Vietnam to the list of regular aid recipients. 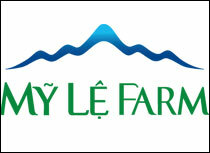 To date, it has granted nearly US$800 million of ODA capital for Vietnam. 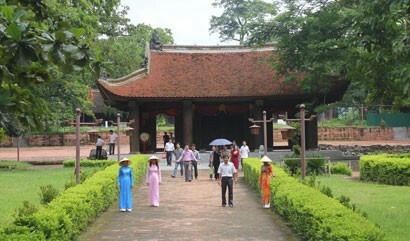 Every year, it provides over US$60 million of non-refundable aid for Vietnam, and the value for 2010 was US$65 million. Denmark’s official development assistance for Vietnam is mainly focused on climate change. It is funding US$40 million for the “Climate Change Adaptation and Mitigation in Vietnam” programme. As regards judicial assistance programme, Denmark has coordinated with the EU and Sweden to support Vietnam in strengthening its judicial system. In the current developing business environment, Vietnam really needs a complete legal system, and with the Justice Partnership Programme (2010-2015), Denmark has been cooperating with the Government of Vietnam to develop the judicial sector and protect rights in Vietnam. In addition, Denmark is very active in supporting Vietnamese small and medium enterprises (SMEs) through the Business to Business (B2B) Programme and Business Sector Programme Support. 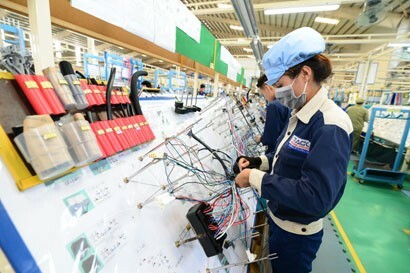 The Danish Government has recently decided to grant non-refundable aid of US$23 million for the Vietnam Business Sector Support Programme in the 2011 - 2013 period. The objectives of the programme are to strengthen the competitiveness of growth- and export-oriented private enterprises and to create decent jobs. From their outcomes, Denmark’s aid programmes have played important roles in carrying out many national targets successfully. Culture is also one of the priorities that the two nations focus on. 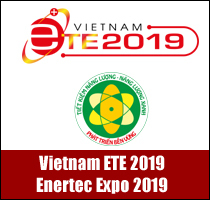 Cultural exchanges between the two countries are strengthened by regular organisation of exhibitions, music concerts and other performances by Vietnamese and Danish artists. Many Danish and Vietnamese artists participated in performances in the two countries. Especially, the Denmark - Vietnam Cultural Development and Exchange Fund (CDEF) for 2011 - 2015, which was launched in early 2011, aims to support contemporary cultural activities in Vietnam and to promote cultural exchanges between Vietnam and Denmark. This is a practical action that helps further bolster cultural cooperation and is also an opportunity for new and creative projects of Vietnamese artists as well as collaborative projects of Vietnamese and Danish artists. Regarding sports, Demark has sent gymnastics teams to Vietnam to perform and interact with athletes and the public in many provinces and cities in Vietnam to strengthen friendly relations and mutual understanding of the two peoples. Denmark has also detached badminton and football players to play in friendly and charity matches in Vietnam. The Vietnamese Ministry of Culture, Sports and Tourism and the Danish Ministry of Culture signed a memorandum of understanding on cultural and artistic cooperation between the two nations from 2009 to 2014. In November 2011, the Government of Denmark will hold a "Denmark Week in Vietnam" and many other cultural activities to celebrate the 40th founding anniversary of Vietnamese - Danish diplomatic ties. Conversely, the Vietnamese Ministry of Culture, Sports and Tourism expects to host the “Vietnam Cultural Days in Denmark” and many typical activities like performing arts, opening galleries and playing concerts to introduce the culture, customs, land and people of Vietnam to Danish people.